Living in the 20s in Manhattan (as in between 20th Street and 29th Street) might be the best of both worlds. You're sandwiched between downtown and midtown/uptown. Chances are neither your work or fun nighttime adventures are too far away. We're guessing this is just one of the reasons that apartments in the (East and West) 20s are dominating this week's Hot Dozen--the 12 rental apartments Streeteasy.com visitors clicked on most often over the past seven days. First there's this one-bedroom at 221 West 28th Street and Seventh Avenue that is listed at $1,750 a month and is (gasp!) 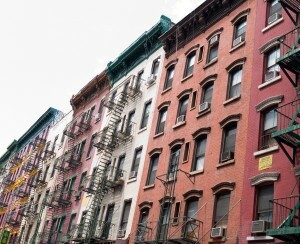 rent-stabilized! The apartment is technically a junior one-bedroom and is on the fifth floor in a walk-up building, but the pluses seem to outweigh the negatives. 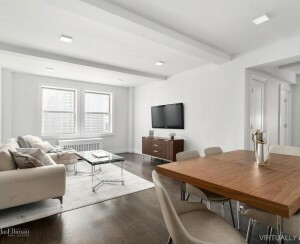 The three-bedroom at 352 East 20th Street and First Avenue is listed at $3,895/month. 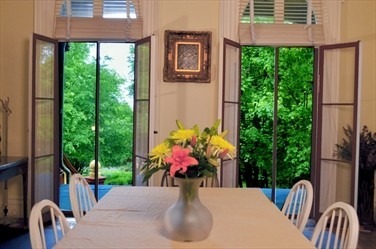 The apartment is on the second floor of a townhouse and has well-sized windows that let light flood into every room. Another three-bedroom apartment, this one at 225 East 28th Street and Third Avenue is listed at $3,695/month. The apartment would make a great share and is in the heart of Kip's Bay, close to the subway. Plus there's a washer and dryer in the actual apartment. Bye-bye annoying laundry trips!